RIORI Vol. 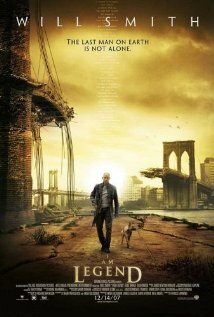 1, Installment 18: Francis Lawrence’s “I Am Legend” (2007) | "Rent It Or Relent It"
This entry was posted in Action/Sci-Fi, Movies, Thriller and tagged Dash Mihok, Francis Lawrence, I Am Legend, Richard Matheson, Will Smith. Bookmark the permalink.